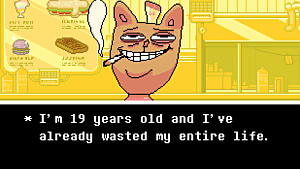 Be not alarmed: the following interview, conducted with former college roommate, amateur guitarist, and professional game enthusiast (a title I give to anybody who can best me in Super Smash Bros.) Daniel Christian, will attempt to take you back twelve years into the past. Do not resist. Allow the billowing waves of nostalgia to envelop you as you softly reenter the golden age of JRPGs. 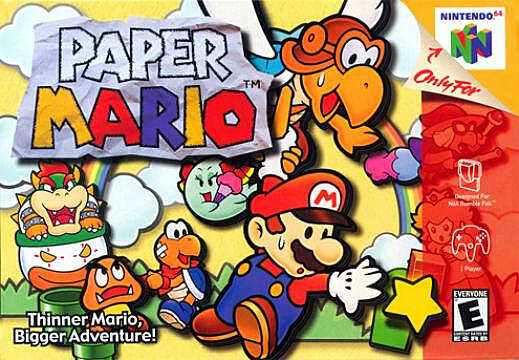 It's hard to decide sometimes, but I'd have to say Paper Mario. 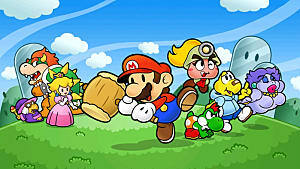 It has a lot to do with the memories associated with the time, but Paper Mario meant a lot to me as a Mario fan. At the time, Mario games were known for being really platform-heavy and very casual on the story and lore. 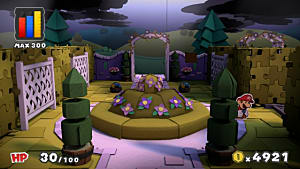 When Paper Mario came into the mix, it changed that completely. Suddenly, you had all these characters to care about, besides just Mario and Peach. Since we're on the topic, who was your favorite character personally and why? 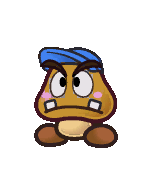 Goombario. He was this normal Mario fan who ended up going with Mario on this huge adventure, and by the end of the game he's overpowered. Did I live vicariously through him? Yes. Pictured above: Goombario, not Daniel. What would you say is the best thing about the game? 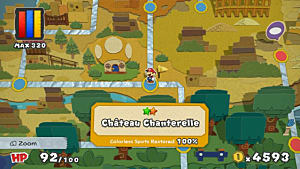 What's cool about the Paper Mario series is that [Intelligent Systems] can make these great stories and adventures, and easily familiarize us with them via the Mario template and cast. It opens up a lot of storytelling options when you start off comfortable with the characters. 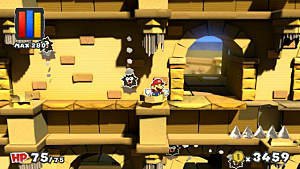 Since you mentioned the series, how do you feel about the other entries in the series: The Thousand-Year Door, Super Paper Mario, and Sticker Star? 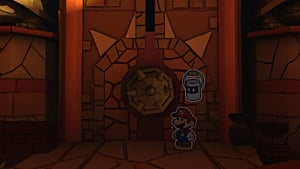 Well, first, let me get this out of the way: I love The Thousand-Year Door. If you had asked me about my second-favorite game, that's what this interview would have been about. The other two, unfortunately, did not do the series justice. 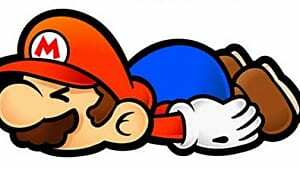 Super Paper Mario had a great story, but forgettable gameplay. The newest one was just a letdown on all fronts; it had a winning turn-based formula for a solid JRPG system, but it was super gimmicky. All you needed was good stickers to beat levels. There was no strategy. Let's talk about the genre a little more generally. Your favorite game was a JRPG released over a decade ago. 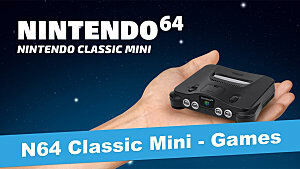 In that time, have you continued to play games in that genre, and if so, how would you compare today's generation of JRPGs with that of Paper Mario? Yeah, I've been playing JRPGs pretty consistently. In my opinion, I'd say that back then, the games were a lot better than they are today. It's weird territory trying to reinvent JRPGs to be interesting and new while still retaining the qualities that made them so good in the first place. 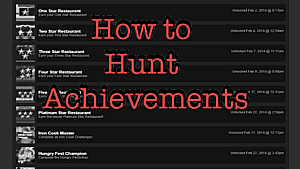 Some games succeeded, like Xenoblade, but a lot more failed––I'm looking at you, Final Fantasy XIII.